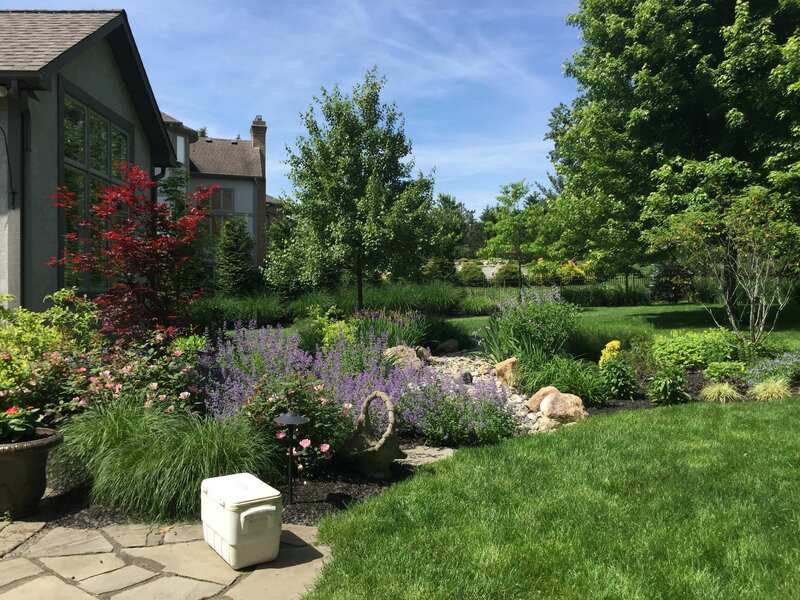 Buck and Sons is an unprecedented seventeen-time State of Ohio Award winner in Landscape Maintenance. 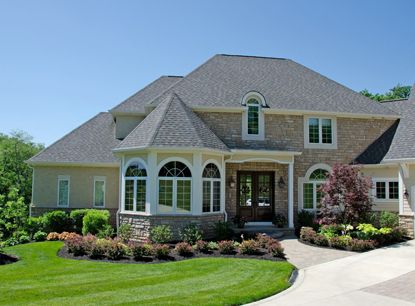 The Greater Columbus area is our home and making sure the full aesthetic beauty of your home or business is attained is our priority. 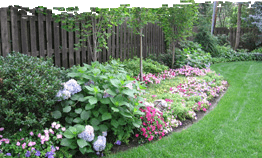 The above Powell home is an example of our award winning landscape maintenance services. 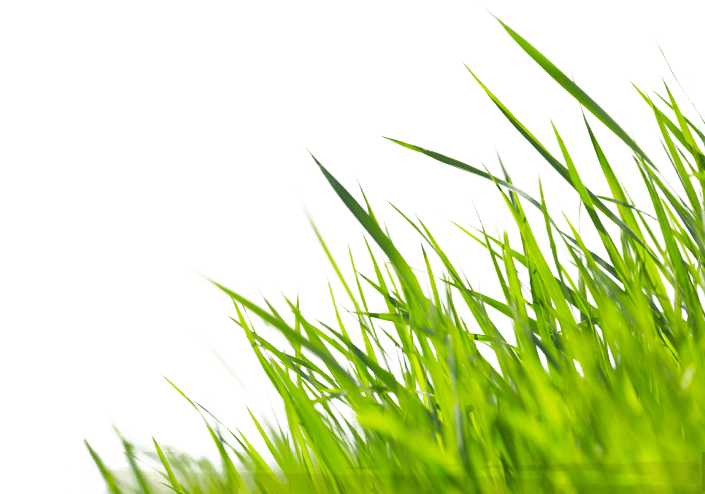 No matter what size or shape of your landscape maintenance needs, you can place your confidence in our company that has the knowledge, experience and credentials to do the job right. 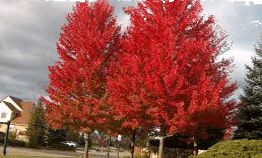 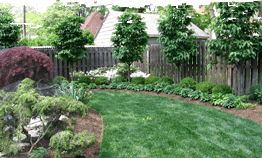 Call us for all of your complete landscape maintenance needs at 614 876-BUCK.